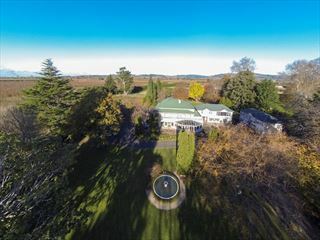 A charming French-inspired lodge in the heart of Napier, Mon Logis is a property steeped in history, being one of the last buildings to survive the 1931 earthquake. Overlooking the Pacific Ocean and showcasing beautiful Colonial influences through the architecture, this beautiful property is a haven of tranquillity. 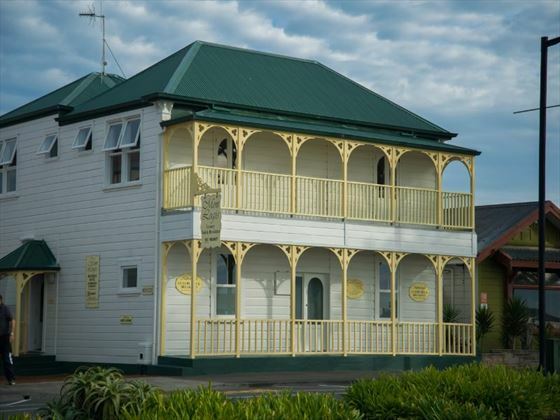 The staff here are friendly and welcoming, providing a wonderful atmosphere for your stay. 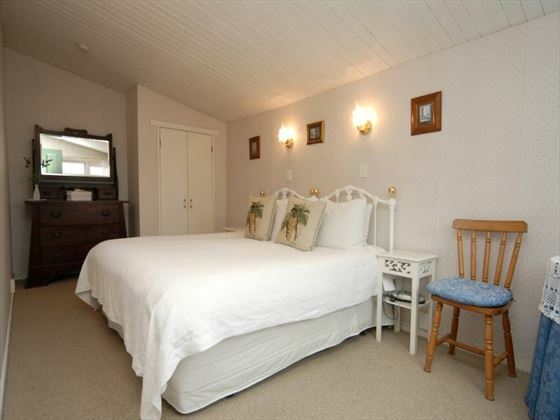 A simple yet elegant property, this bed and breakfast is ideal for couples seeking a romantic hideaway with unwavering hospitality. 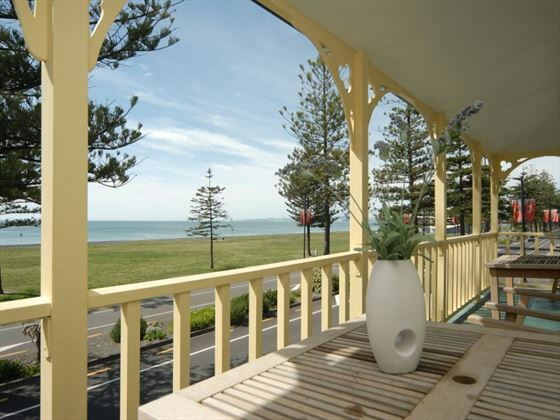 Mon Logis is situated in central Napier, within easy reach of the attractions and activities in this popular Art Deco city. The lodge features a dining room where a daily gourmet breakfast is served, including omelettes, continental breads and pastries, and locally grown fruits. Why book with New Zealand Sky? 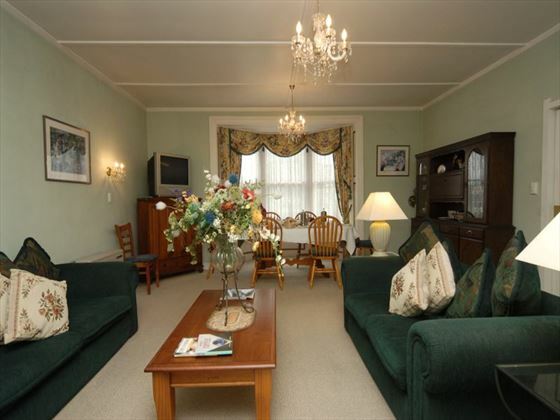 Greenhill Lodge is a charming, boutique property set in the centre of Hawke's Bay. 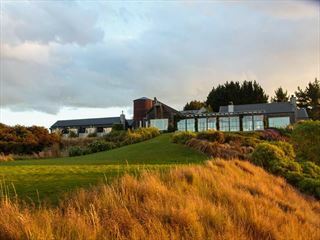 Make the most of the relaxed atmosphere and location in New Zealand's prime wine-producing region. 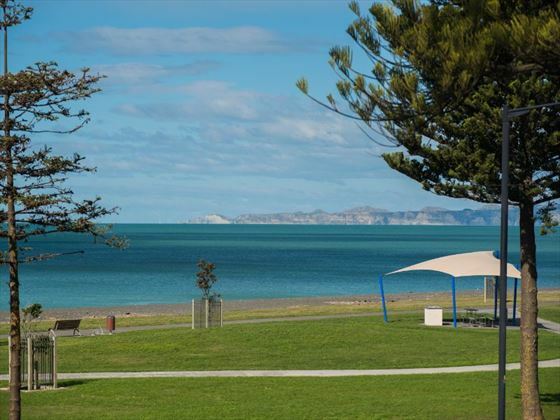 Enjoying fine views over the Pacific Ocean, this hotel boats a brilliant position in Hawke's Bay as well as excellent facilities to keep you in complete comfort during your stay. 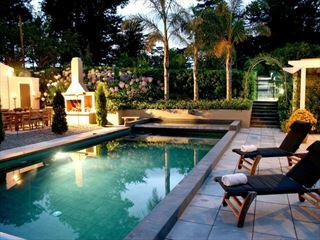 This luxurious hotel is a fantastic choice if you're looking for elegant accommodation at the heart of Hawke's Bay. 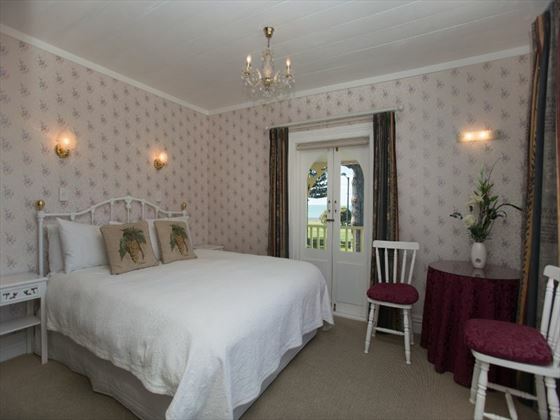 Surrounded by stunning scenery and equipped with excellent facilities, this hotel is an excellent choice to explore the region. ©New Zealand Sky Ltd. All Rights Reserved. New Zealand Sky and our other brands* would like to email you from time to time with our newsletter, holiday offers and information about our products and services. Please tick here if you do not wish to receive these emails. We will process your personal data in line with our Privacy & Cookies Policy. * Our other brands include American Sky, Canadian Sky, Tropical Sky, Australian Sky, Africa Sky, Just Seychelles.com and Tropical Sky Weddings.